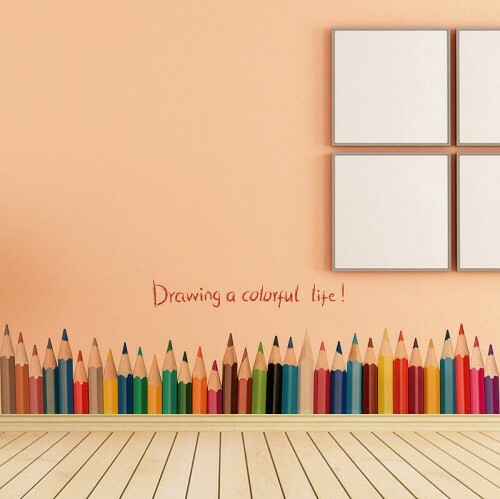 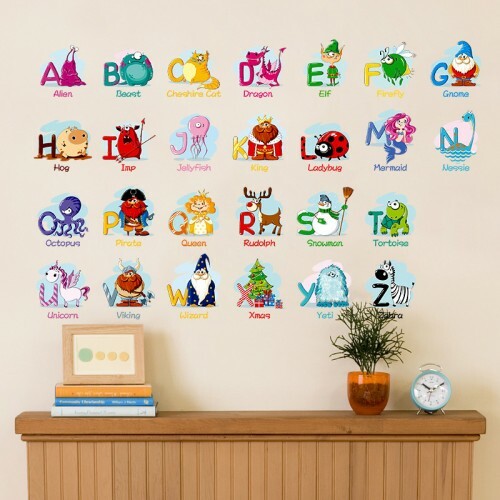 Not only do we specialise in stocking a selection of stunning wall decals to decorate your home with, but we also provide a range of educational wall decals and stickers. 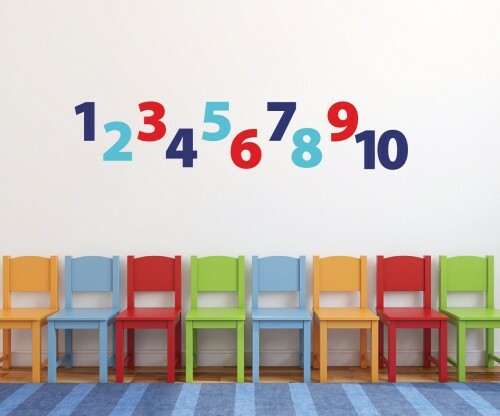 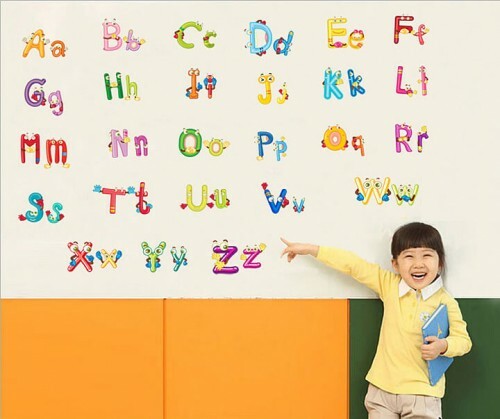 Perfect for personal and professional use; our educational wall decals and stickers look great in classrooms, children’s bedrooms, and any other play area. 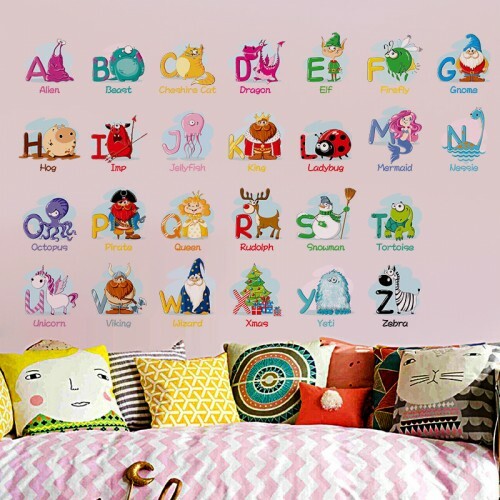 All of our wall stickers are affordable and easy to apply, allowing you to transform a room with minimal effort required. 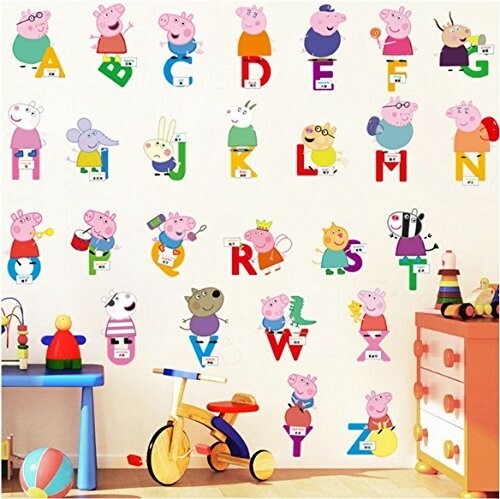 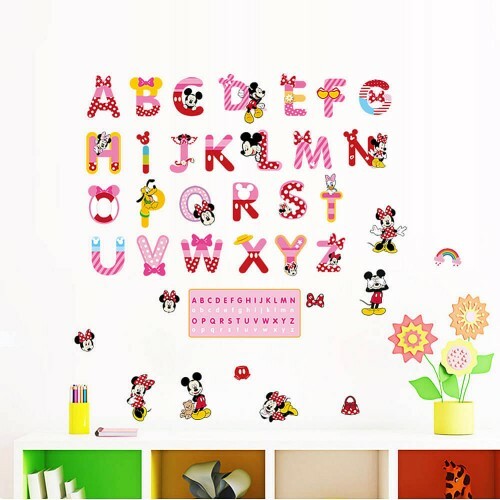 Our range of educational wall decals and stickers varies from alphabet stickers, to drawing colour wall stickers and educational stickers featuring your child’s favourite cartoon character. 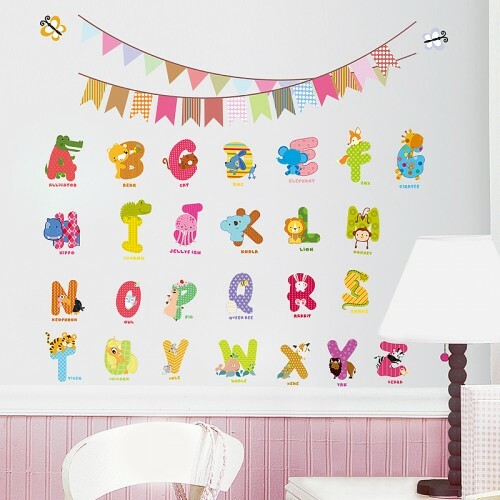 These particular wall stickers are ideal for use at home, in a play room or in schools and classrooms. 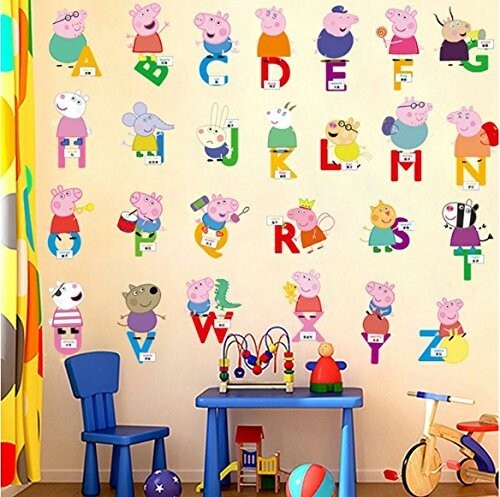 We also offer a custom wall sticker design service to cater to your specific needs if you find there isn’t a design on our website that you like. 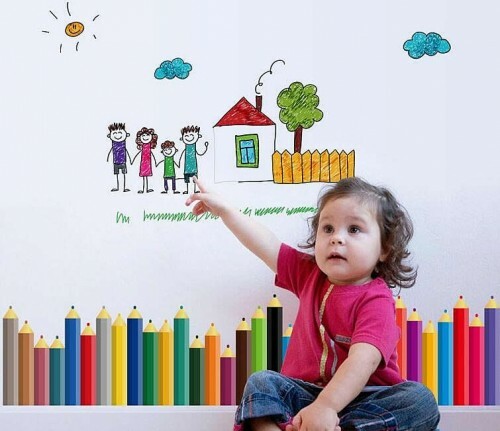 The process is incredibly easy, simply send us an image of your design and we will create your own personalised custom wall sticker! 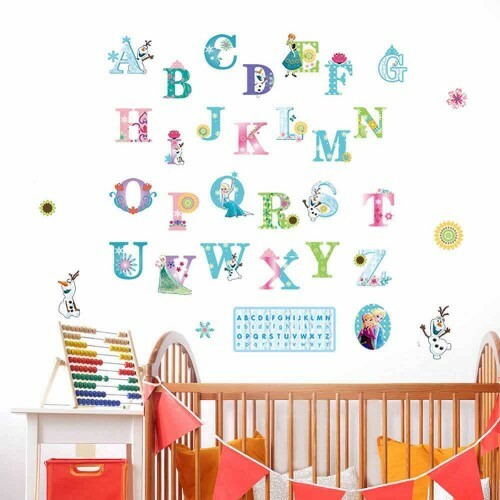 If you’re looking for a wall decal to decorate your child’s bedroom, we have a huge children’s range available on our site. 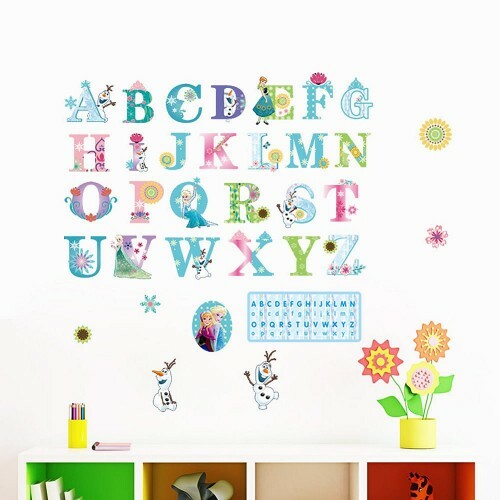 Our delivery options also ensure that you receive your chosen wall sticker as quickly as possible. 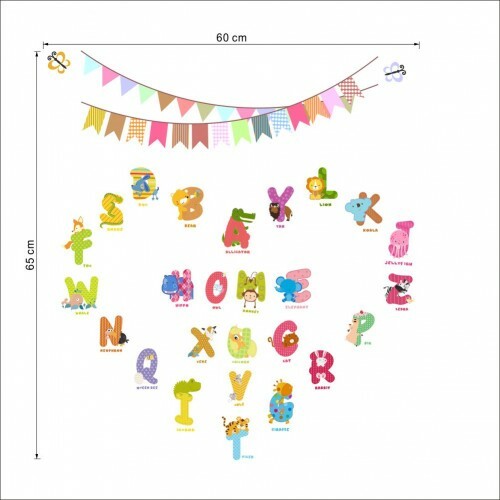 All UK orders placed before 3pm Monday to Friday will be dispatched the same day, and we also offer next day delivery within Ireland. 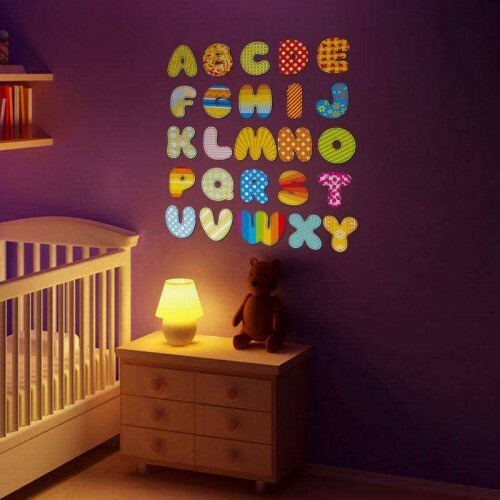 If for any reason you are not satisfied with your wall decal, we offer a 100% money back guarantee on every single order. 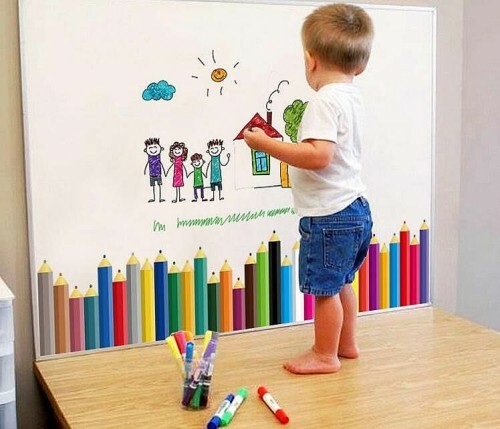 For more information on our custom decal design service, or to see what educational wall stickers we stock – please get in touch now!